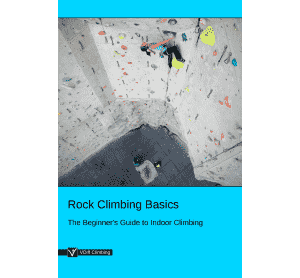 Equalizing climbing gear joins it together to create a stronger central point. Any force on the central point will be split between the equalized pieces. 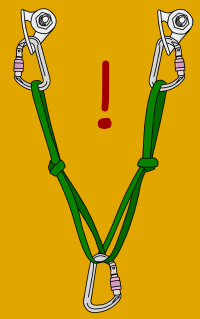 It is very important to do this at an anchor and can also be useful on lead. Equalizing gear on lead is useful if your gear is tiny and it will be a long way before you get any more. 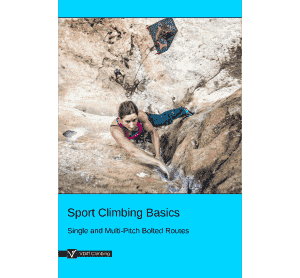 Remember that super tiny micro nuts and cams can break if you take a huge whipper on them (see our article on fall factors). Equalize them to make a stronger point of protection. 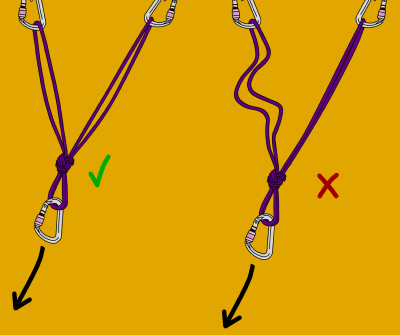 The most common way to equalize climbing gear is by using an overhand knot on a sling or cordelette. You can do this with two or more pieces of gear - just pick an appropriate length sling. 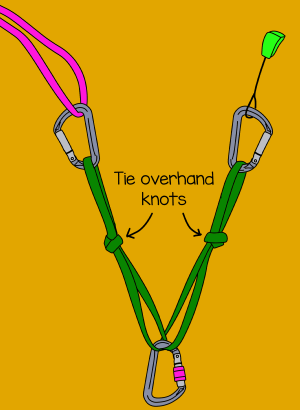 Simply clip the sling to each piece of gear, then pull a loop down between each piece. Get all the loops to the same length, then tie an overhand to equalize it.  The downside of using an overhand knot is that the central equalized point is now fixed. If the pull comes from a different direction, the gear won't be equalized anymore. Think about where the load will come from when you tie the knot. To make a more self-equalizing piece of protection, you can use a sliding-X. 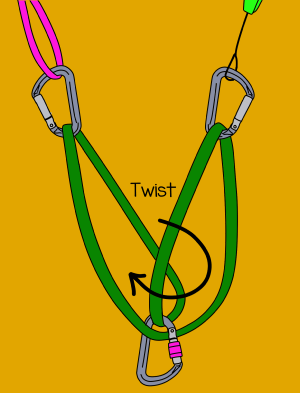 Clip a sling through both pieces of gear, twist the sling and then attach a carabiner to it. The central point will now be equalized even when the pull comes from different directions. 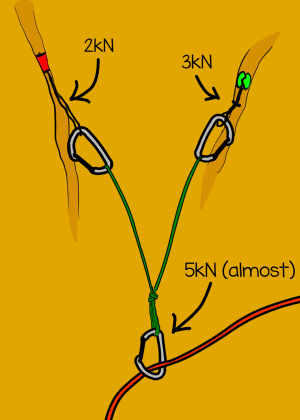 The sliding-X knot will equalize gear better than an overhand knot. But it is also more dangerous. If one piece fails, the other is shock-loaded.  You can reduce (but not eliminate) this by tying overhand knots in the sling. 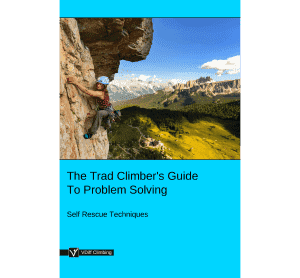 If you take a lead fall on gear which is equalized with a sliding-X, the rope absorbs some (but not all) of this shock-loading. However, the same is not true at an anchor. 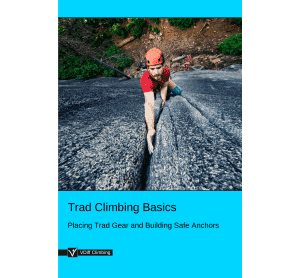 It is incredibly dangerous to use the sliding-X at a trad anchor. 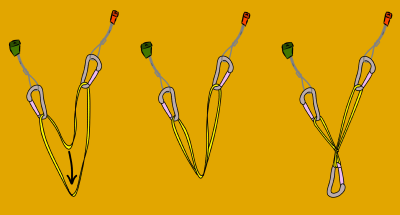 Not only is the shock-loading likely to pull out your remaining piece, but the sudden shift in anchor position poses a real danger of losing control of your belay device. 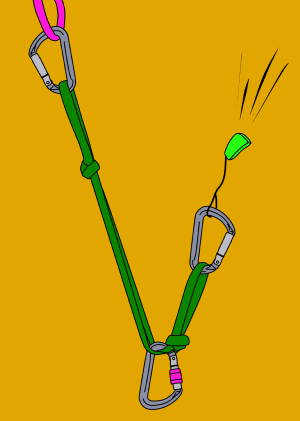 However, the sliding-X can be more safely used at a bolted anchor where both bolts are incredibly unlikely to fail.  Make sure you understand the risks before you tie the sliding-X.  If in doubt, use an overhand knot to equalize. ​The angle of the central point between the pieces of gear matters! The smaller the angle, the smaller the force on the gear will be. This is the V-angle. At 30°, each piece of gear takes 52% of the force. This is good. At 60°, each piece of gear takes 58% of the force. This is good too. At 90°, each piece of gear takes 71% of the force. This isn't good. At 120°, each piece of gear takes 100% of the force! Do not equalize gear with such a large angle. To avoid putting unnecessary force on your gear, always make sure your V-angle is less than 60°.